Use your imagination for a second. You are a young Canadian. You have recently graduated from high school and feel inspired to travel the world. During your travels you come upon an intriguing building. You go closer to investigate. As you approach the building you see it is unusually unstable. There are next to no windows, but you manage to find one. On the other side of this window are bars and endless lines of tables which locals are working at. The locals seem very tired and unhappy. It almost seems as if you recognize what they’re making. Then you realize they’re making your favourite brand of t- shirts. How do you react? The building I just described is a factory. Do you know where your clothes are made? Most people don’t know where their clothes or other possessions come from. It wasn’t that long ago that people were more dependent on their local community and their own skills to survive. Now, most everything is made internationally. The Bible tells us that God wants everyone to be part of an equal economy. In the Old Testament, that meant helping your neighbour with harvest when need be. In the New Testament, the radical teachings of Jesus known as the Beatitudes, say that the Kingdom of God is for the poor – those who are not of high economic standing. So what can we, as part of the wealthy western world, do to change this? Becoming aware of our surroundings and how we interact with them, is one step. Understanding how our economic choices impact the environment and people in our community, allows us to rethink which brands may be best for ourselves and other people. Many big box stores have a policy to try to match the lowest price, which is great for our immediate needs, but is it great for the long-term needs of the workers in foreign countries? An alternative is to shop fair trade. Organizations who sell fair trade products, ensure the workers receive a wage that they can live on. When we buy products from fair trade companies, we make a difference. It may be a small difference, but God cares when we make a positive difference. We can also use more locally sourced products or make more of our own products. There was a time when people would simply make what they needed. These days, many of us have lost these skill, and depend on the rest of the world to supply absolutely everything. If you live in a small town, it’s a safe bet that you can find most of the food you need within your community. The same is true for cities. 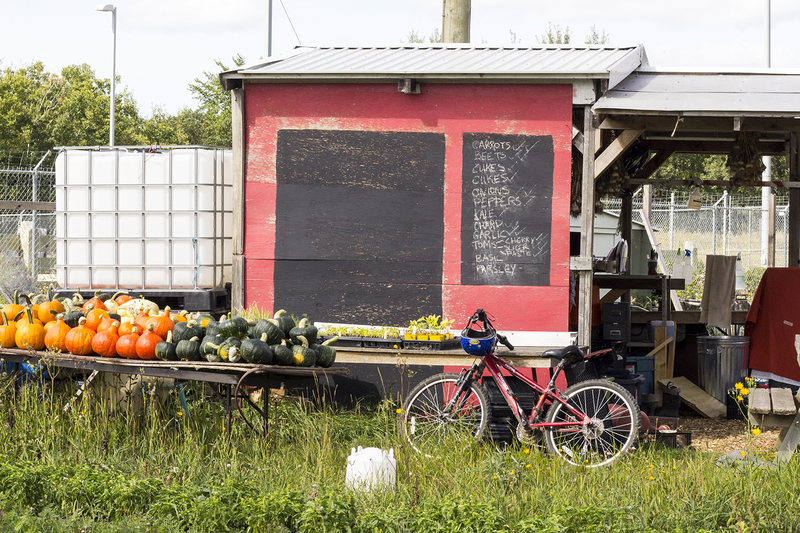 In Winnipeg, there are many family-run businesses, we can support, and probably gardeners and small scale farmers that would be more than happy to share their produce. Our relationship with products should be more personal. Once these relationships are more personal, we can start to connect with those who make them. There is no doubt that when we build a relationship with the growers and makers of our food and clothes, and other products, we will treat them with more care. Knowing how much work goes into them makes a difference. Use your imagination again. How can you impact this change? How will you welcome people into God’s economy of equality? 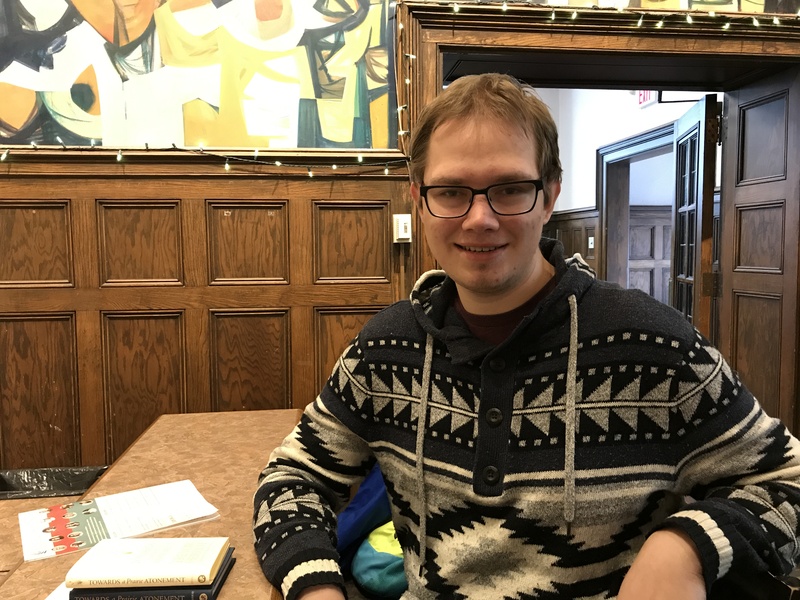 Zachary Stefaniuk is a second year Biblical and Theological Studies student from Hague, Saskatchewan. This blog post is adapted from a speech Zachary presented at the C. Henry Smith Peace Oratorical Contest at CMU.